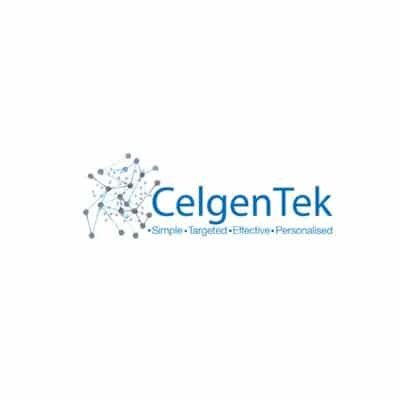 Founded in May 2014, CelgenTek Limited is an International Orthopedics company based in Shannon, Ireland focused on developing, manufacturing and delivering simple, targeted and effective orthopedic implant products that ensure better outcomes in patients with compromised bone. CelgenTek have a strategic focus in the compromised bone area of fracture treatment and bone regeneration. Herbst Software is an Irish owned company which have been developing integrated business solutions for the SME market for over 25 years. Herbst Software has a network of gold partners of which Hybrid Technology Partners is one, providing off-the-shelf ERP solutions for the SME business market sectors. The project began with series of meeting between both Hybrid and the CelgenTek project team to scope out what specific requirements the company had in their day to day operations. CelgenTek project team had previous experience of working with an ERP system and knew what areas that needed to be addressed in providing a working integrated software solution. Accounting and Nominal Ledger in a multi-currency environment with a requirement for cost centre reporting. Over a series of scoping meetings, Herbst Insight came to the fore as an all-encompassing software solution that could meet the specifications laid out in the initial requirements gathering phase. This led to a demonstration of Herbst Insight’s capabilities over a series of meetings culminating with CelgenTek implementing Herbst Insight as the companies ERP. The implementation has been successful with the scoped modules going live in line with the expectations of CelgenTek. Additional Herbst modules will be rolled fully as per the CelgenTek project plan in the coming months. “Working with Hybrid has been a great experience and impressive. During the initial stage where we were actively looking for a solution they really got to understand our business processes.